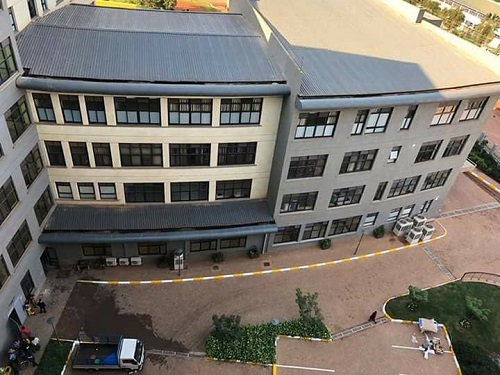 The Rt Hon Prime Minister Dr Ruhakana Rugunda together with Cabinet Ministers have today toured the newly constructed Mulago Specialised women and Neonatal Hospital; officially handed over by the Arab contractors. The Hospital will handle such cases as High Risk ANC, Gynecology, Delivery and Post Natal Services, IVF,Laproscopic surgeries and many other cases. The Centre will be open to the public beginning Monday 17 September, 2018. According to the Minister of Health, Dr. Ruth Aceng, specialised services will significantly reduce referrals abroad.